Looking for Amazon Marketing? Call 504-324-0073 or submit below. As the biggest digital marketplace, Amazon is the largest potential opportunity for growth for any merchant looking toward E-Commerce. Amazon did 177 billion in revenues in 2017. That number is only going to grow in 2018 and beyond. It’s also, truly, the most difficult e-commerce platform to be successful on, particularly when you’re not working with an Amazon marketing agency. Our Optimists are here to help. We go far beyond what you might expect from an Amazon Advertising company, because we have to. An Amazon sales strategy requires us to understand our client’s fulfillment strategies, shipping costs, business model, customer support staff, inventory management, and every single step of the process. Because even the most perfect campaign won’t run if the product is out of stock without notice. It’s why our Amazon consulting arm requires significant commitment from your team (and of course ours) to launch successfully – something we’ll hold your hand through. Throughout the entire process, we’ll aim to be exceptionally helpful to you, your staff, and your products. Assisting you with Amazon from A to Z. Our team of exceptional Amazon experts are superb at auditing your business, products, and competition to figure out what you’ll need to do to succeed on their marketplace. By looking at your business as a cohesive organization, we’ll help you understand how your potential shoppers are traveling through the digital sales process. Our holistic, full-scale solutions to your Amazon marketing needs provide you with significant growth. If you’re already selling your products on Amazon, there’s a clear goal for our team: increase sales, increase revenues, and help you increase profits. 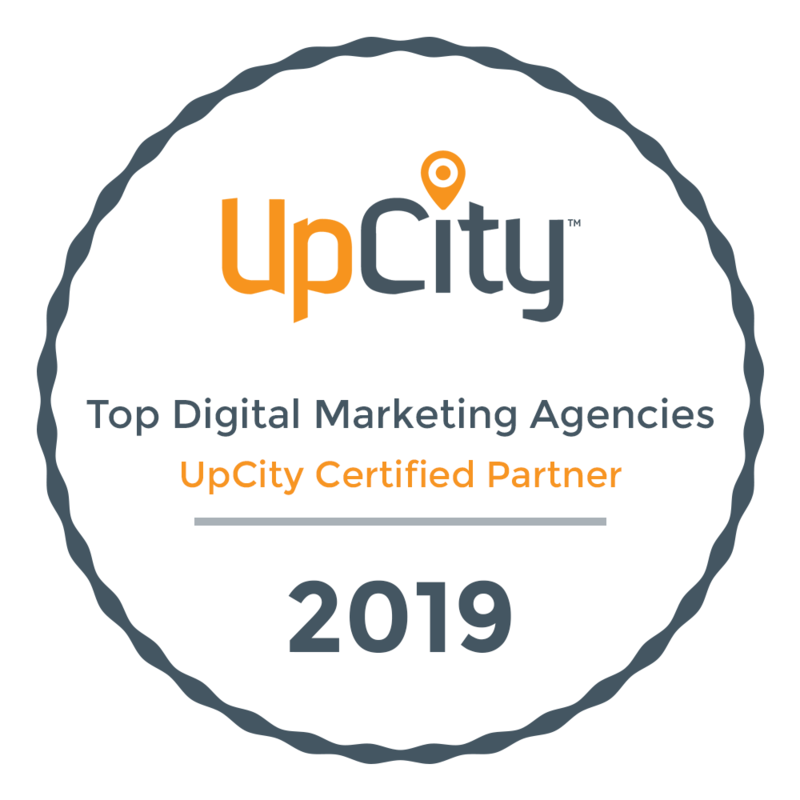 There are numerous, varied strategies that our team can take to help you accomplish this, from paid advertising, to Amazon SEO, to inventory management and winning the bid box. Only through outstanding, consistent, and ongoing analysis of your amazon marketing strategy can you expect to beat the competition. You deserve your chunk of that very big stack of change. 80% of Amazon customers purchase from it at least once a month. Make sure that they’re finding your items at the top of the search. Dominate their search, no matter the channel. What have others said about our marketing work? Is Amazon’s Marketplace Right For You? Not every business needs to be on Amazon. We understand, that’s likely not something you’d expect to hear from Amazon consultants, but it’s the truth. So we’ll begin a conversation, for businesses considering making the leap, with an analysis for you of the potential benefits, as well as the risks you should be aware of. The Amazon marketplace can be brutal, and difficult, and harsh. We’ll only advise you to join it if we’re absolutely confident ath you’ll find significant success, growth potential, and profits. Ready to Launch on Amazon? Once we have agreed that using Amazon as a sales channel for your business is the right move, we’ll leap head-first into a comprehensive Amazon solution for you. No two businesses are the same, and no two Amazon product / vendor launches should be. Depending on how many items you’re selling, what items you’re selling, your categories, and your competition, we’ll device a completely custom, tailor built Amazon selling solution from the ground up for you. It’s truly the only way for uws to know that you’ll be thanking us for your success months and years down the line. These are typically what people think of when they say “Amazon Ads”. Seller Central ads are keyword targeted. This means that we can tell Amazon that we want to appear when users search for phrases that are relevant to what you’re selling. We can set a daily budget to ensure we’re spending appropriate amounts. For Seller Central advertising, our team uses the knowledge we’ve gained from years of running similar campaigns on Google to make sure you’re only paying for effective, revenue-producing keywords. For those who are manufacturers / trademark owners, and have been invited by Amazon, you’ll be able to utilize Amazon’s Vendor Central system to better promote your products (and help your buyers resell what they’ve purchased from you. Vendor Central advertisers can currently run sponsored product ads (similar to the Seller Central Advertising), Display, and Headline Search Ads.) We can assist you with all of them, or depending on your budget / needs, pick and choose only those which will be most effective. In addition, there’s certain advertising strategies that we can include on other advertising platforms which simply aren’t available currently on Amazon. Geographic targeting and adjustments are two of these restrictions. Being able to adjust your advertising budgets, or complete prevent advertising spending, based on whether is user is on a desktop or a mobile device is another. We’ll advise you on the limitations, and make recommendations on optimizations that overcome these challenges.